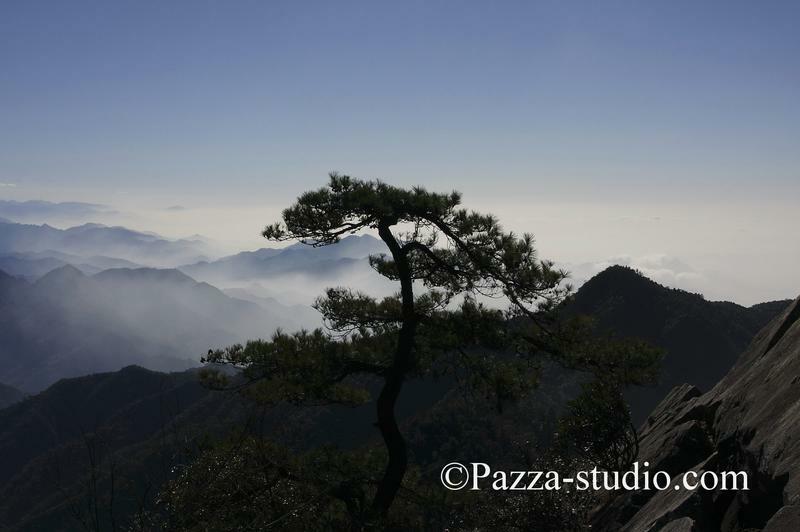 From Yuan Shui Shan there are amazing views to be seen as well as a pleasant hike following the ridge of the mountain. This picture was taken about 2pm as the cloud was setting in. In the morning there are beautiful blue skies to e seen.